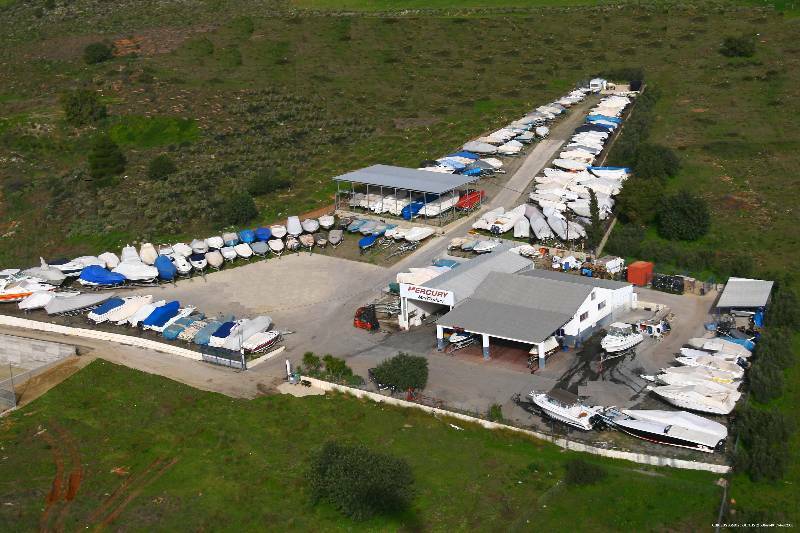 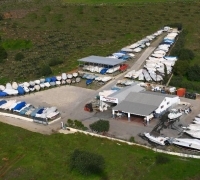 AVDOULIS MARINE IS A FULL-SERVICE BOATYARD. 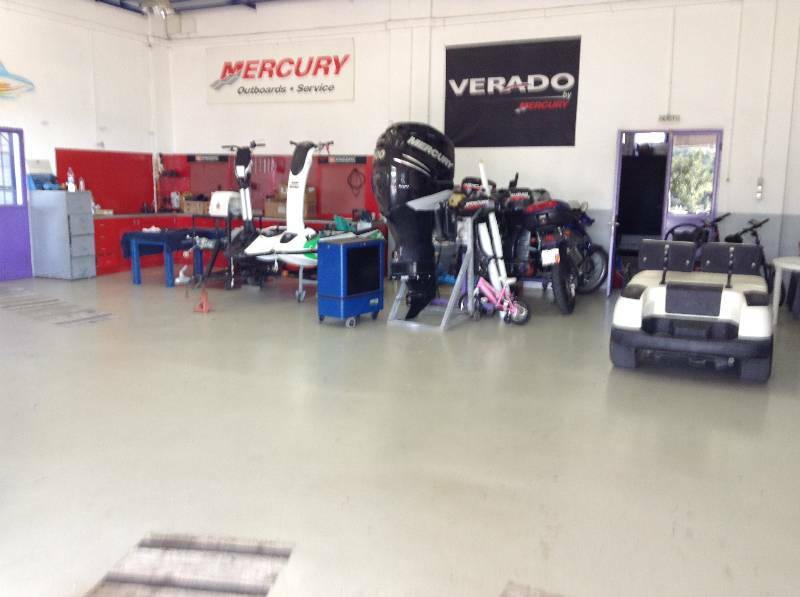 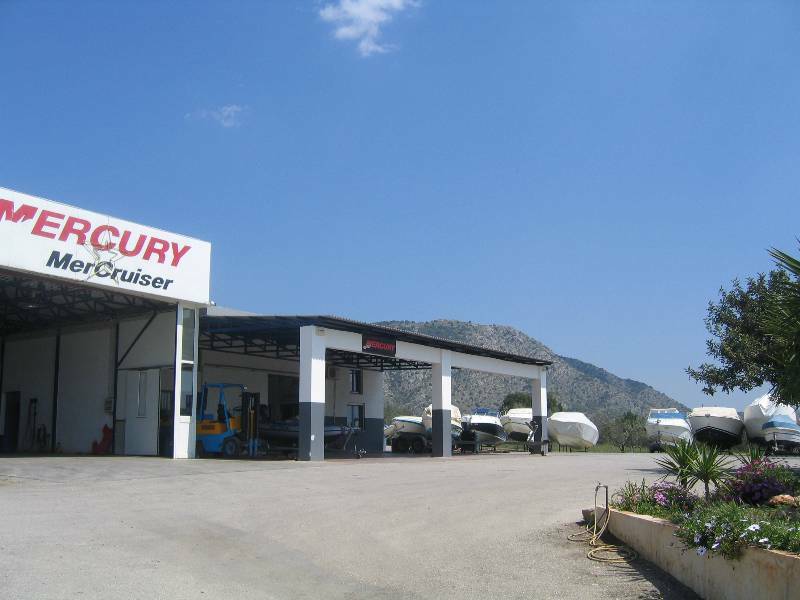 IT HAS BEEN SERVICING THE PORTO-HELI, SPETSE, HYDRA, KILLADA AND ERMIONI BOAT COMMUNITY FOR OVER 20 YEARS. 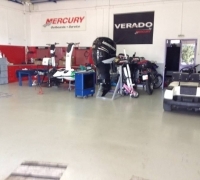 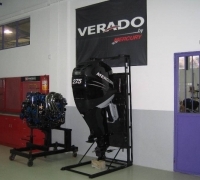 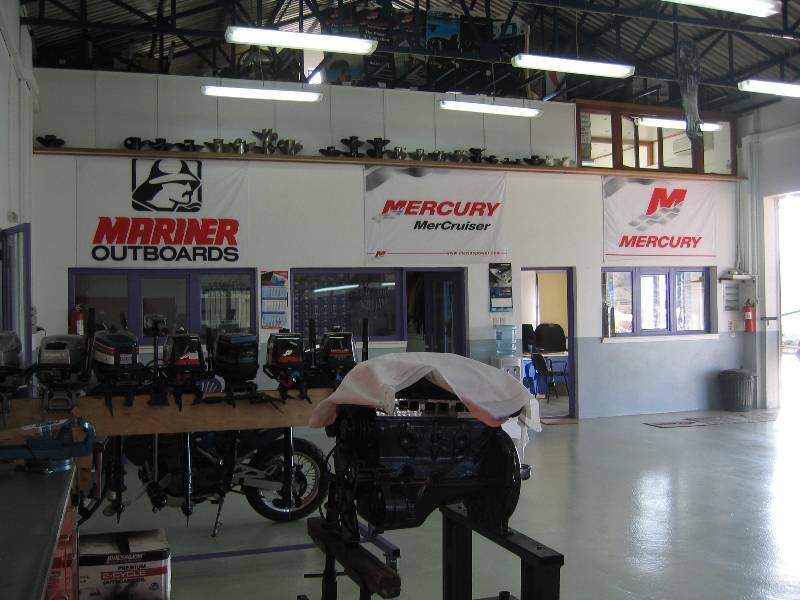 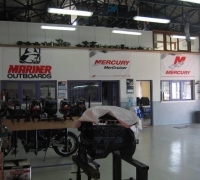 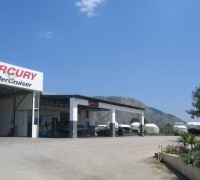 WE ATHORIZED BY MERCURY– MARINER, MERCRUISER , CUMMINS AND VOLKSWAGEN TO SERVICE INBOARD AND OUTBOARD ENGINES. 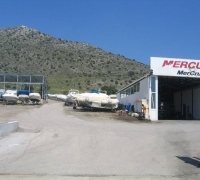 WE REPAIR FIBERGLASS POWER BOATS AND RIGID INFLATABLE BOATS OF EVERY SIZE. 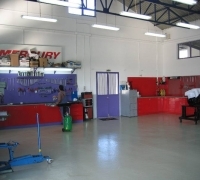 WE PROVIDE BOTH EMERGENCY RESCUE/REPAIR AND ARE ALSO YOUR PARTNERS FOR THE LONG TERM. 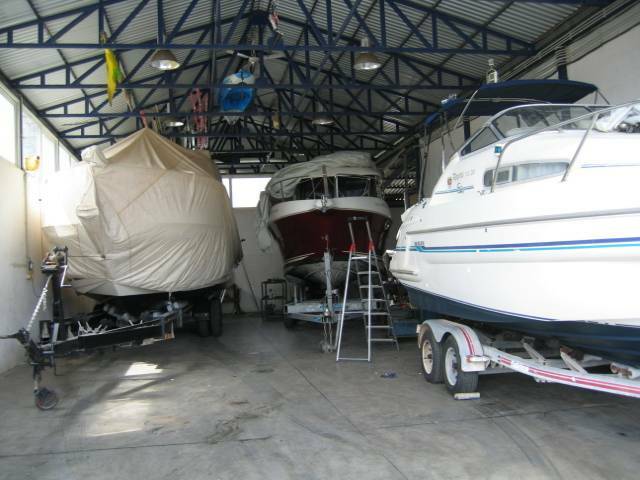 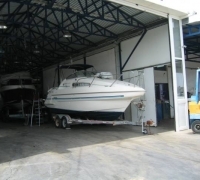 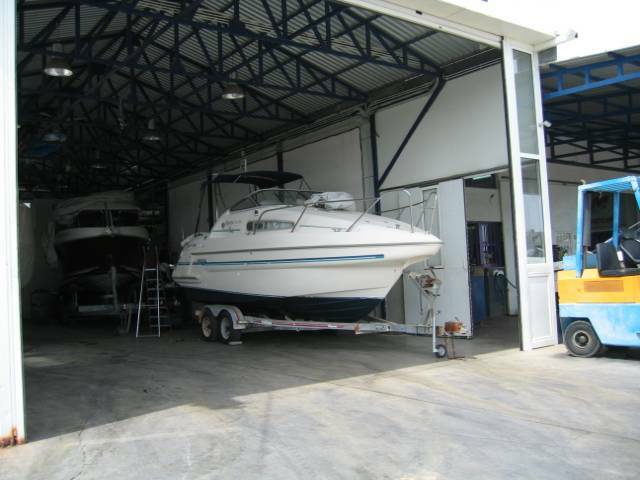 OUR LARGE DRYLOCK BOAT STORAGE FACILITIES PROCIDE PROTECTION FROM THEFT AND WINTER WEATHER. 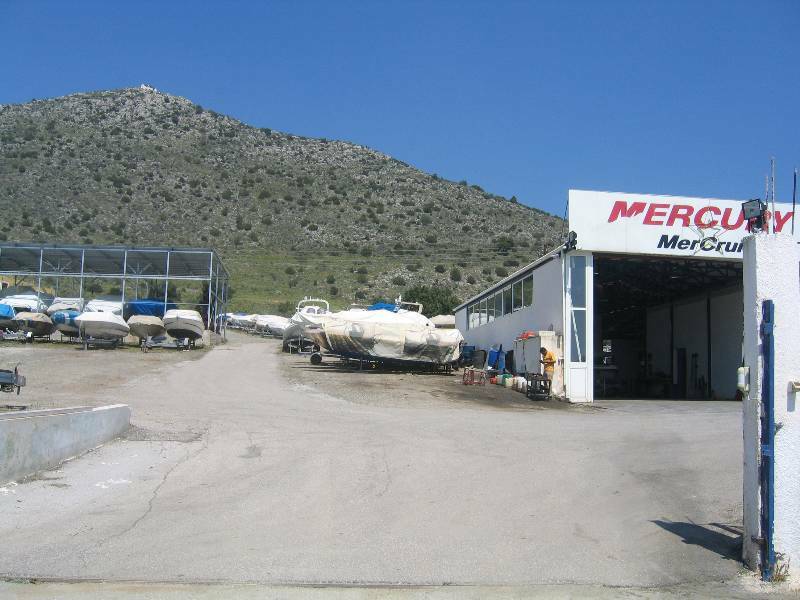 WE BUY AND SELL BOATS AND HAVE AN INVENTORY OF QUALITY QUICKSILVER SPARE PARTS AND A LARGE SELECTION OF MARINE PRODUCTS. 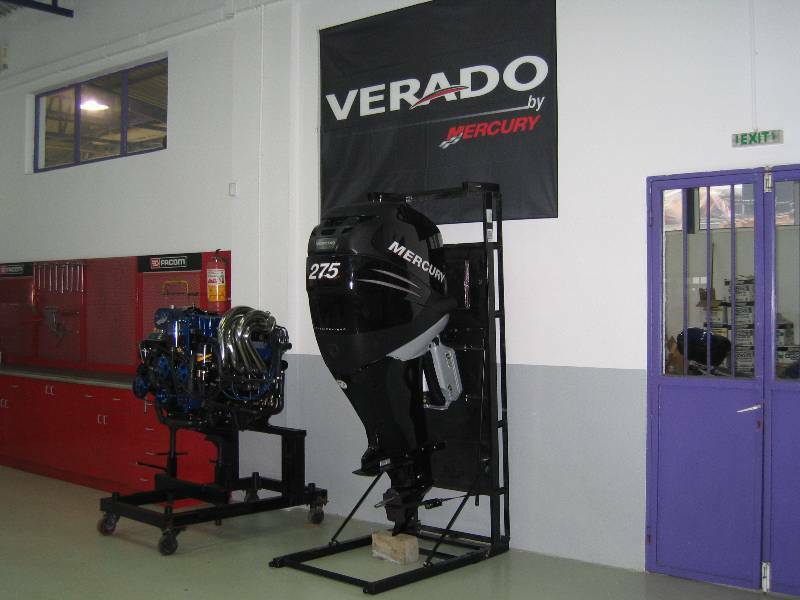 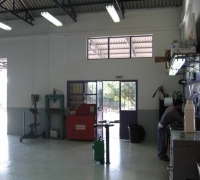 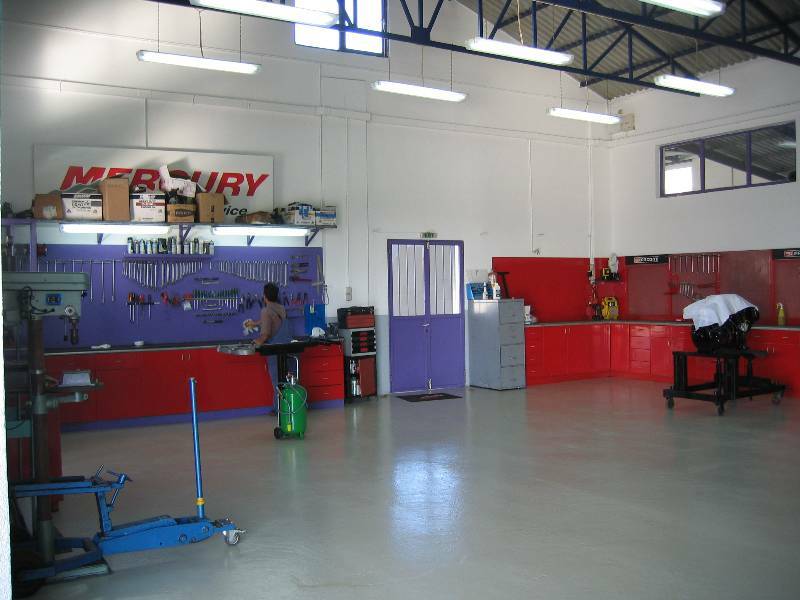 OUR HIGHLY SKILLED MECHANICS ATTEND YAERLY TRAINING COURSES THAT KEEP THEM UP TO DATE WITH THE LATEST TECHNOLOGICAL PROGRESS AND MODELS OF THE ENGINES. 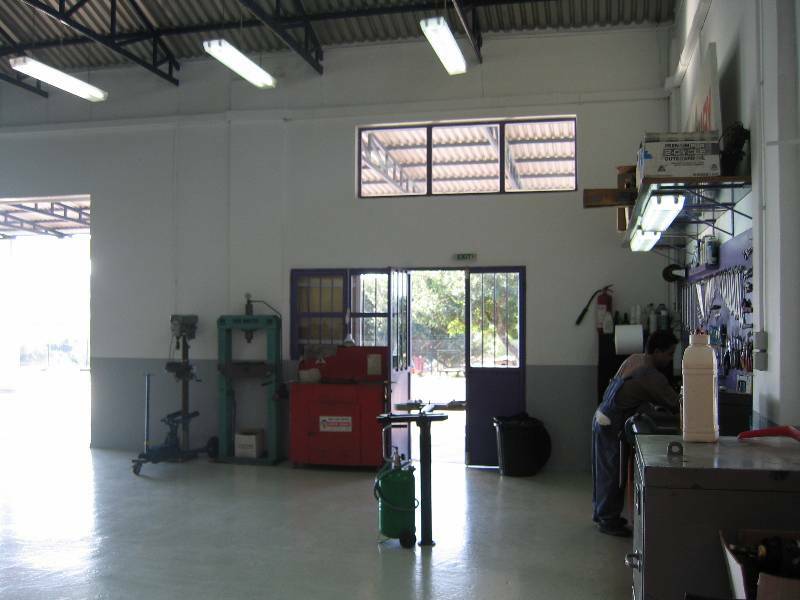 OUR SECRETARY IS FLUENT IN ENGLISH AND ENSURES THE FOLLOW-UP AND COMMUNICATION WITH OUR CLIENTS.